20 Non powered sites. Bookings not required, first come first serve. 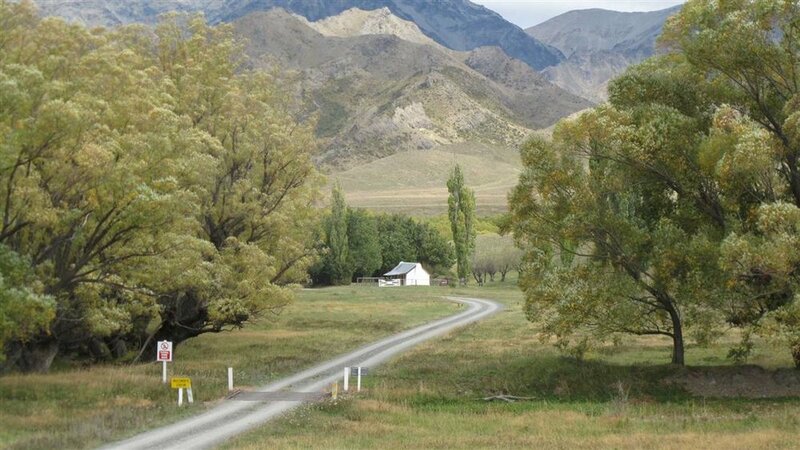 3 km north of Seddon, turn off SH1 into Awatere Valley Rd. Drive 100 km (approx. 2 hours 30 minutes) to the campsite. Gravel road. Not suitable for vehicles with trailors, caravans, buses or other vehicles over 7 m long. Drive or cycle along the road and fish in the river. For more information on this route and an in depth description. Follow the Department of Conservations Acheron Road Guide.